Forensic Genealogy Services LLC provides important expertise in probate and heirship matters, mineral, oil and gas royalty cases, insurance and trust matters, immigration and citizenship, muniment of title and lis pendens issues, capital mitigation in death sentence cases, identifying next-of-kin of unclaimed persons, and a variety of litigation issues with a focus on kinship determination. 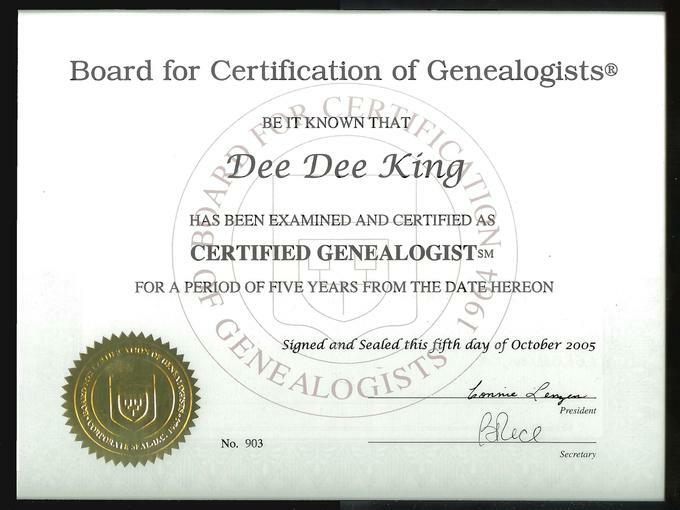 Kinship determination is performed by a board-certified professional genealogist, using methods and ethics consistent with the Association of Professional Genealogists and the Board for Certification of Genealogists. Ad litem support: Independent confirmation of genealogical information provided to attorney. Quick results, minimal cost. Confidence in your testimony to the court. Please contact me for fee and retention information. Hourly fees are reasonable and comparable to those of other professions which provide services to the legal community. Hourly rates are the professional and ethical alternative to contingency fees based on a percentage of the benefits or assets received by the heirs. 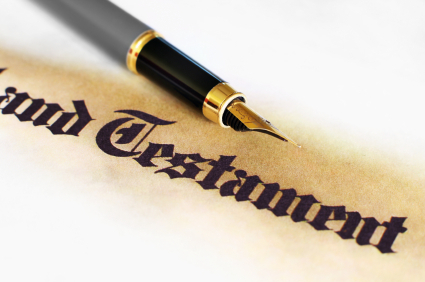 This avoids a conflict of interest in research assignments and results in less cost for the estate and beneficiaries. Typical additional expenses may include reimbursement for search fees, certified copies, photocopies, postage, long distance calls, and travel related expenses made on behalf of the client.